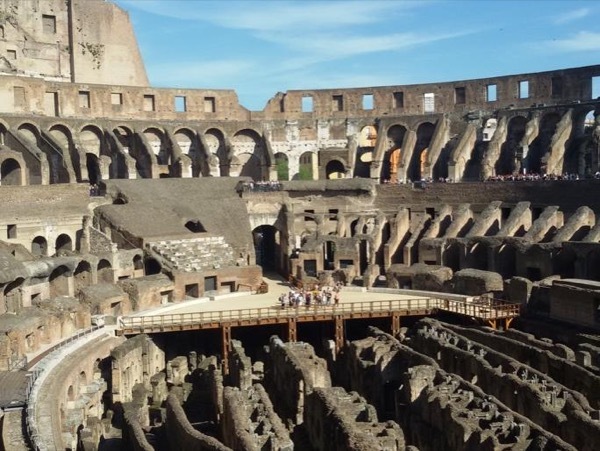 Traveler Review for Private Tour in Rome, Lazio, Italy by Tour Guide Caron M.
About Caron M. Message Caron M.
Rome was truly amazing and a big part of that was because of our guide Caron. She knows the area so very well, has all the right connections and took care of every need and requests we had. Although we only had a short period of time to see so many sights, she made it happen. She is a lot of fun and we enjoyed seeing the sights with her are. 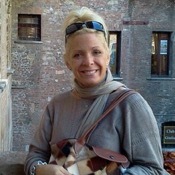 I would recommend her highly and look forward to booking time again with her in the future when we return to Rome.